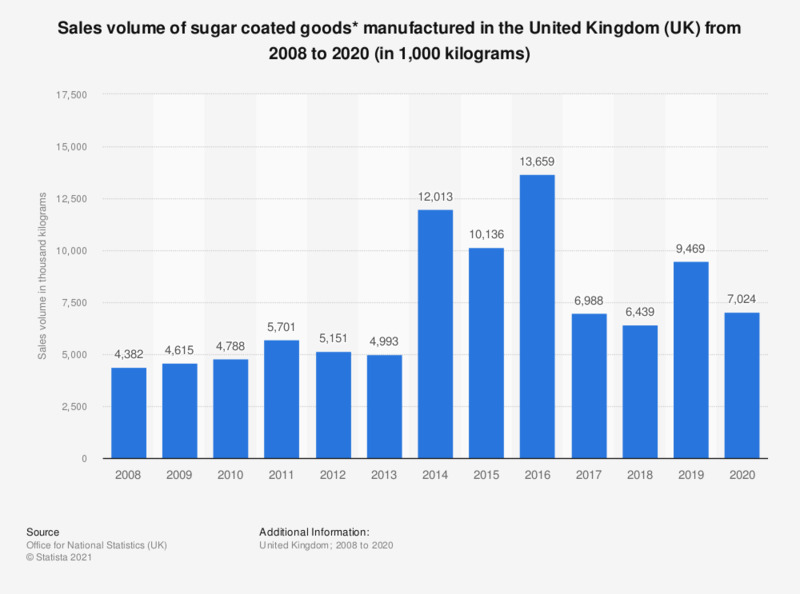 This statistic shows the total manufacturing sales volume for sugar coated (panned) goods in the United Kingdom (UK) from 2008 to 2015. In 2011 the sales volume of sugar coated goods increased to about 5.7 thousand tonnes, before falling in 2012. Would you support or oppose the government introducing a ban on sugary drinks in all UK schools and academies?